Brake problems cited, but move comes as trade war heats up. 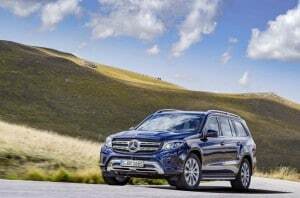 China has placed a hold on U.S.-built Mercedes-Benz SUVs due to a "problem" with the rear brakes. Chinese customs agents are holding up a shipment of American-made Mercedes-Benz SUVs, ostensibly due to technical issues, but the timing of the move raises questions, coming just as the trade war between the U.S. and China heats up. 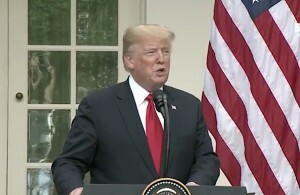 Following a move by President Donald Trump to impose new tariffs on Chinese goods, the Asian giant responded with its own new duties, including an additional 25% tariff on vehicles made in the U.S. That move will impact not only products from Detroit manufacturers such as Ford and General Motors but also European carmakers with U.S. assembly operations such as Mercedes’ parent Daimler AG. The problem is reported to involve the rear brakes on those models, according to the Reuters news service, which were being described as “insufficient.” Why those particular products, assembled during that specific period, might suffer from a brake defect not isolated in other markets has not been clarified. President Trump's trade war with China continues to escalate with the country recently adding another 25% in tariffs to American-made goods. Whether politics might be playing into the matter is hard to determine, however, as few companies would want to be seen as intentionally stepping into the middle of a growing trade war. There is no doubt that the auto industry has a target on its back, however. The Trump Administration has been warning trade partners all over the world that it will take action unless barriers against U.S. goods are lowered. The first step the White House took was to enact new tariffs on imported steel and aluminum. It has since levied an assortment of duties against Chinese goods, that country responding with what has now become new duties on $50 billion of American products and raw goods. 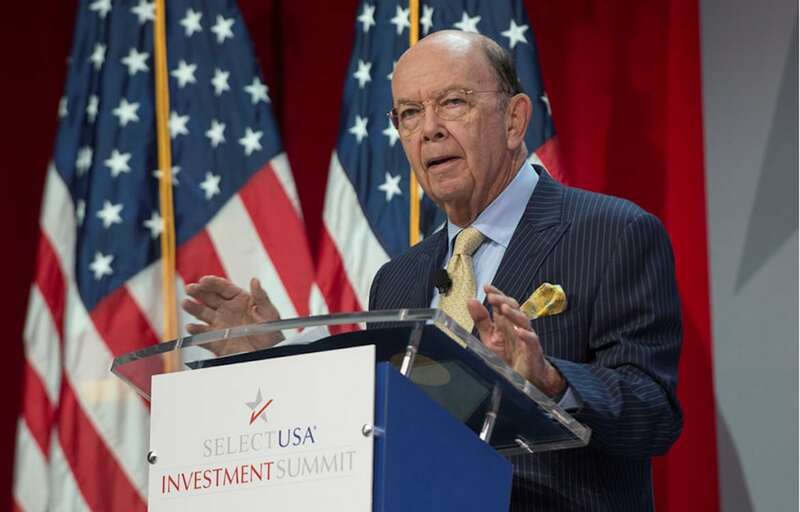 Commerce Secretary Wilbur Ross is leading the Section 232 investigation into whether or not imported automobiles and parts represent a threat to the United States. U.S. automobiles were already hit with 25% tariffs upon entering China. They now face an additional 25% in duties. The potential impact is unclear, but the U.S. shipped slightly less than 300,000 vehicles to China last year. Spokespersons for BMW and Ford have told TheDetroitBureau.com that they are concerned about the potential impact of the new Chinese tariffs but have not yet decided to take any specific actions in response. “We will wait and see,” said Oleg Satanovsky, a spokesman for BMW. The Bavarian automaker is the largest producer of U.S. vehicles sold in China, most of those being SUVs produced at its Spartanburg, South Carolina assembly plant. Whether the hold-up of Mercedes SUVs in Shanghai is an isolated incident which is, as reported, related to a mechanical issue, or a new step taken in the trade wars remains to be seen, as well. But if Chinese authorities are using such tactics in retaliation, it could further escalate an already tense issue, with the auto industry finding itself at Ground Zero. This entry was posted on Friday, August 10th, 2018 at and is filed under Automakers, Automobiles, BMW, Business, China, Executives, Markets, Mercedes, Personalities, Politicians, Sales, Trade, Trends, U.S./North America. You can follow any responses to this entry through the RSS 2.0 feed. Both comments and pings are currently closed.